The train the trainer programs are day sessions where the owner brings the dog and we work with you and your dog, together. We will teach you about who your dog is and what you need to do to have the best dog possible. We then send you home with homework to do until the next lesson. These lessons can be private,by the hour, or in a group setting. 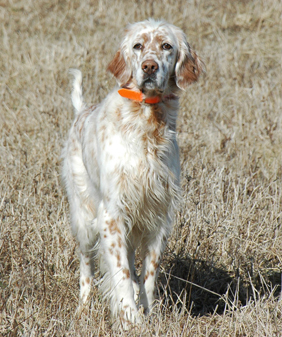 Private lessons are generally for obedience and pointing dogs and upland hunting dogs. 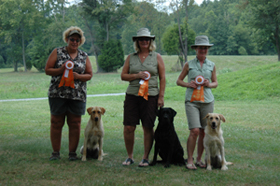 Waterfowl Retrievers are usually in a group setting and we have groups several times a month.